Printing & Inspection Systems for all of your pharmaceutical products. When exceptional printing is all that’s acceptable, R.W. 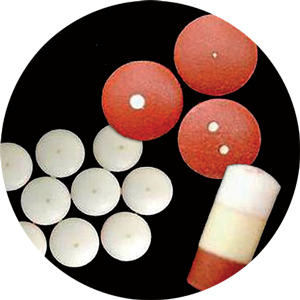 Hartnett has the right equipment for you. For the highest quality pharmaceutical printers, look no further than R.W. Hartnett Company. Founded in 1880, the R.W. 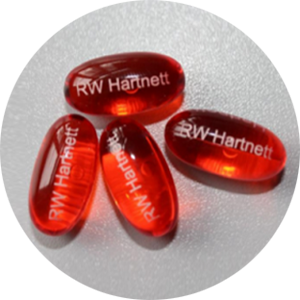 Hartnett Company has proven itself to be the leader in innovative pharmaceutical and confectionery printing solutions. In 1945, R.W. 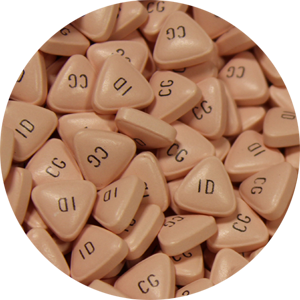 Hartnett distinguished itself by building the first candy printer, allowing the Ford Gum company to print their logo on their line of gumballs. Soon after, R.W. Hartnett was commissioned by Smith-Kline to manufacture the world’s first print system for pharmaceutical tablets. Both projects were hugely successful and helped cement R.W. Hartnett’s reputation as the premier manufacturer of high-quality printers for the pharmaceutical industry. A family-owned and operated business, R.W. Hartnett continues to have the same commitment to excellence and customer service today. 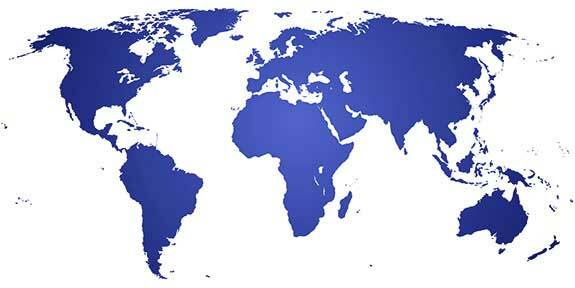 Our printers are trusted by hundreds of companies worldwide, including some of the largest pharmaceutical names, as well as many smaller startups and growing pharma companies. Our Ink Printers and Laser Writing Equipment Will Give You the Precision You Desire for Your Pharmaceutical or Confectionery Products. R.W. Hartnett offers solutions for all of your printing needs. 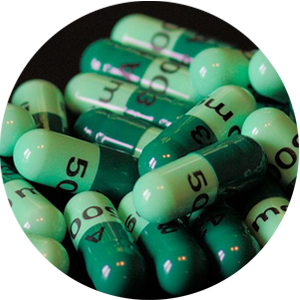 Our ink printers can mark tablets and capsules of all sizes clearly and precisely; we also offer laser writers to etch softgel capsules, as well as laser drills for your osmotically controlled oral drugs. All of our machines are custom made in our state-of-the-art facility in Philadelphia, PA, to suit your specific needs. 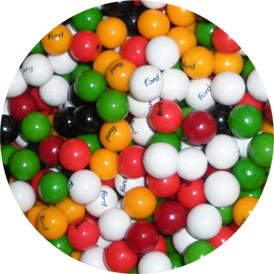 Don’t trust your custom printed capsules to just anyone – trust the name that has been associated with high quality for over 130 years! Recognized as a leader in the printing industry, R.W. Hartnett continues to stay at the forefront when it comes to innovation. Our unique Ink Viscosity System and Cleaning System are not available anywhere else. All of our machines can be equipped with Vision Inspection and single tablet rejection, which ensures that you are producing the highest output of the best product possible. We pride ourselves on client satisfaction and customer service and offer on- or off-site training, parts and tooling, and on-site service and repair. If you have any questions about our printers or our printing services, please give us a call today at 215-969-9190!